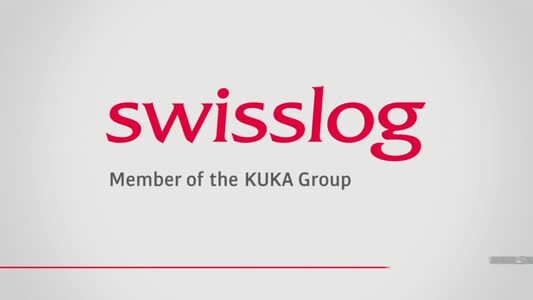 Over 3000 individual installers have been trained in storage equipment safety knowledge and skills to SEIRS standards since the scheme was set up in the year 2000. Lead industry body and course-provider SEMA is experiencing unprecedented demand, especially for the Storage Equipment Installers Basic Skills Course. 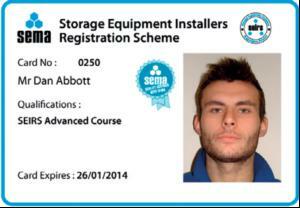 Now, to meet construction industry legislation, anyone installing storage equipment needs a SEIRS card in order to renew their CSCS status. While largely classroom-based, the course includes a 'Rack Climb' under supervision and some rack erection. Each trainee also has to give a short 'Tool Box Talk' site briefing.